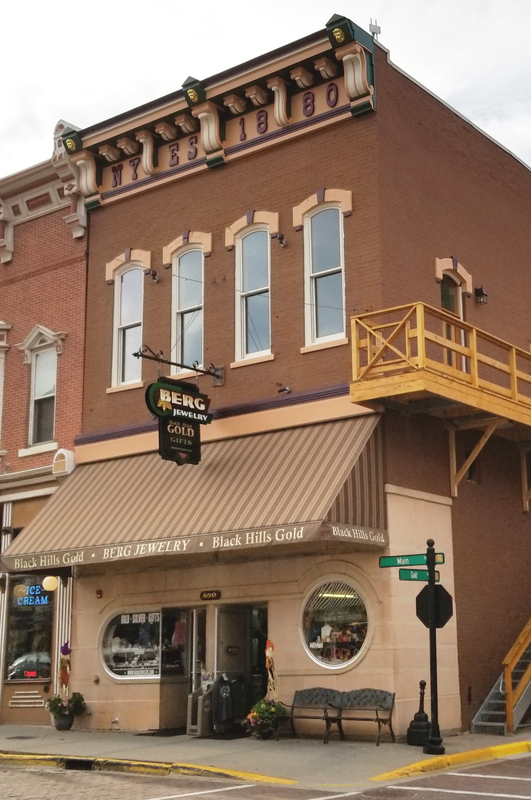 If you think shopping is playing, welcome to Historic Deadwood. 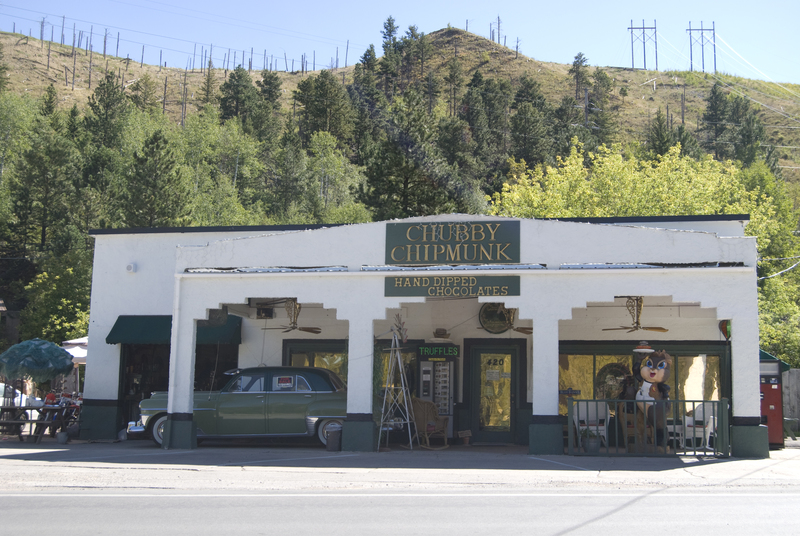 Find antiques, vintage and trendy clothing, souvenirs and fine gifts, Black Hills Gold jewelry and eclectic boutiques with just about everything you can imagine. Treat yourself to some western bling, a pair of boots, a cowboy hat or a stylish new outfit. 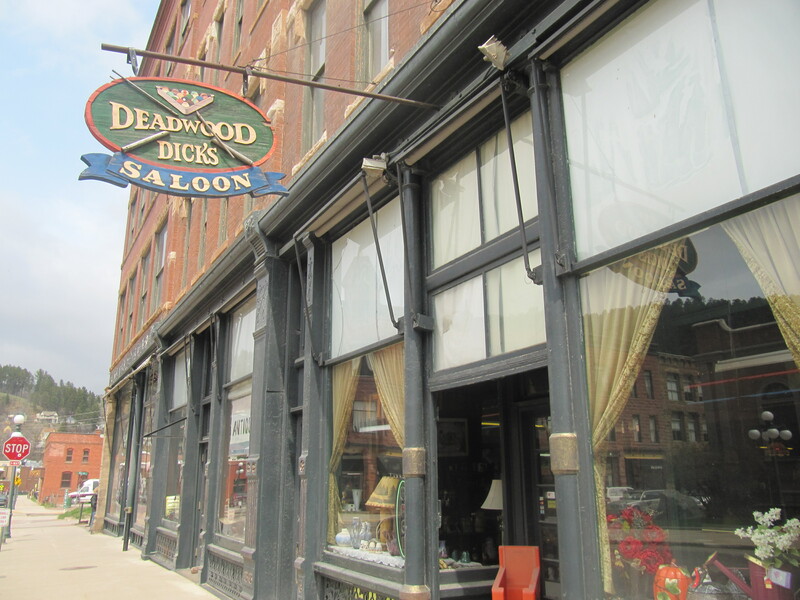 Deadwood also has local shops featuring artwork, fine pottery and glassware and Native American art and gifts. SHOP LOCAL. SHOP DEADWOOD. Give the gift of Deadwood when you purchase Deadwood Gold Bucks. Gold Bucks are city-wide gift certificates valid at over 40 Deadwood businesses. To purchase, call or stop by the Deadwood Chamber (501 Main Street in the Welcome Center, 605-578-1876), Monday through Friday, 8am to 5pm. Family owned Black Hills Gold & unique gifts. 50-75% off retail price. Famous for Gold. 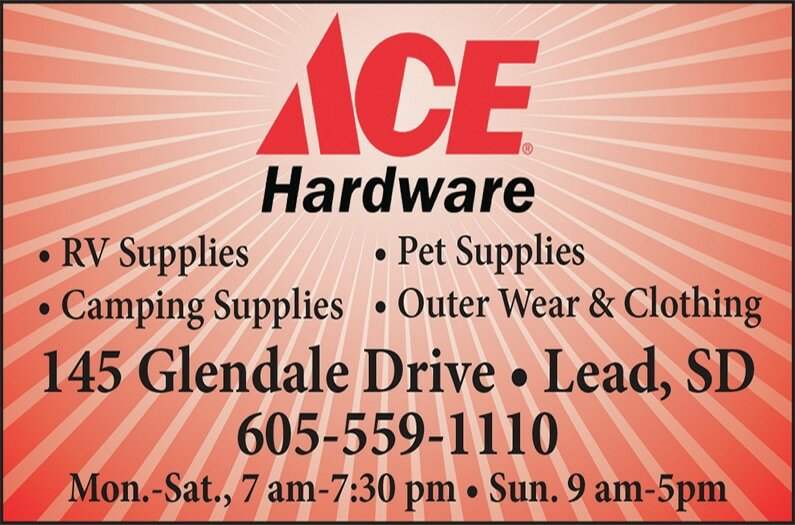 Full service flower and gift shop for every event. Specializing in weddings and special events. No event is too small or large for us. Harley-Davidson motorcycle apparel and collectibles.